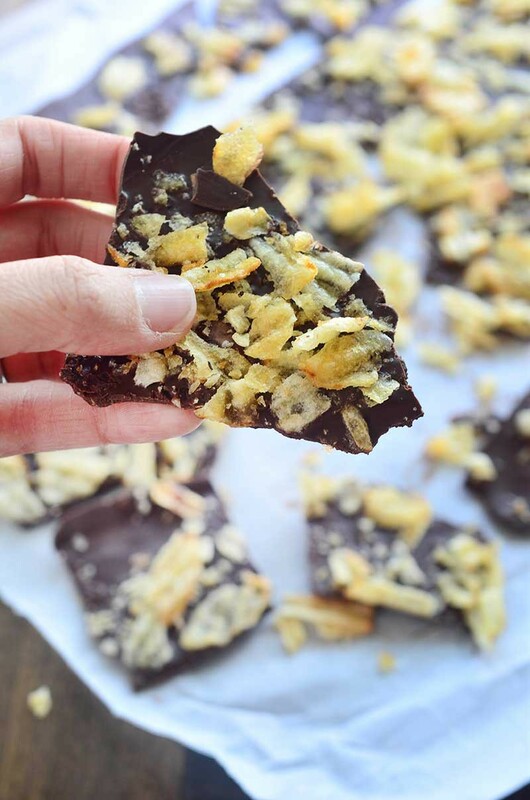 If you are a member of the sweet n’ salty fan club then you are going to love, love, LOVE this Dark Chocolate Potato Chip Bark. 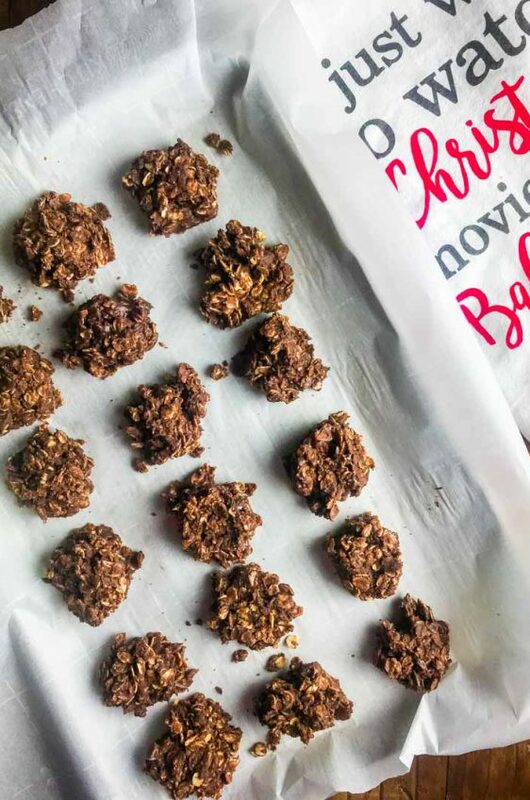 With just 2 ingredients and 20 minutes, you will be on your way to salty, sweet snacking heaven. Growing up I was never much of a sweets fan. In fact, I would always reach for the potato chips or cheese crackers to snack on. My mom said that when she was pregnant with me, she craved all the salty foods, so I guess you could say that I’ve always had a salty tooth. 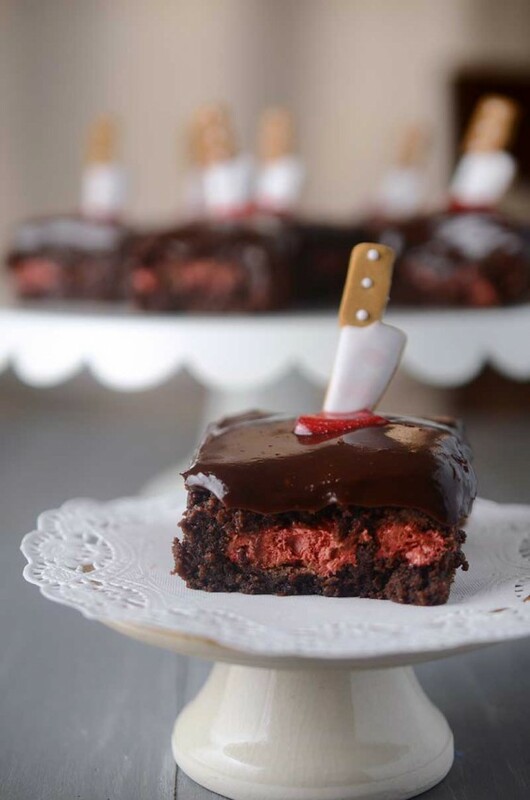 That is not to say that I wouldn’t ever eat dessert. I still enjoyed, and still do, enjoy desserts. However, I’ve always been one of those people that had to have something salty afterwards. If I reach for a piece of chocolate at night, I usually have to follow it up with a potato chip. That is why this Dark Chocolate Potato Chip Bark is thee perfect snacking dessert for me. Like any bark, this Dark Chocolate Potato Chip Bark is really easy to make. 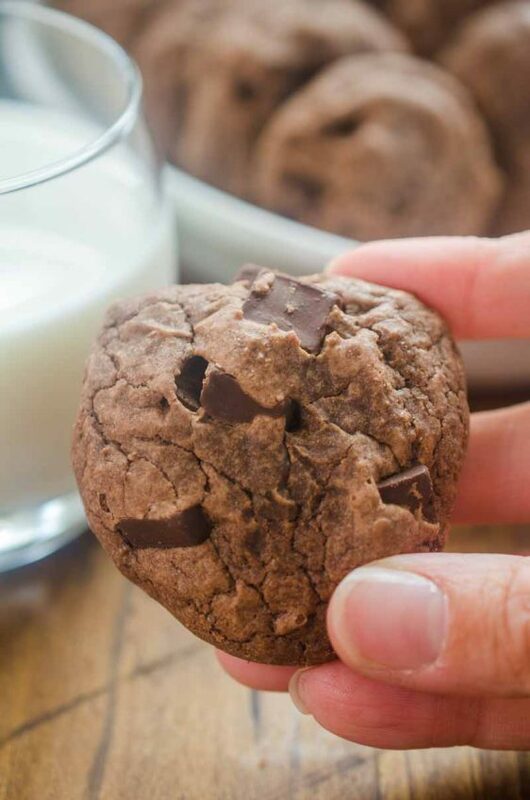 The recipe calls for just two ingredients: dark chocolate chips and crushed potato chips. That’s it and that’s all. 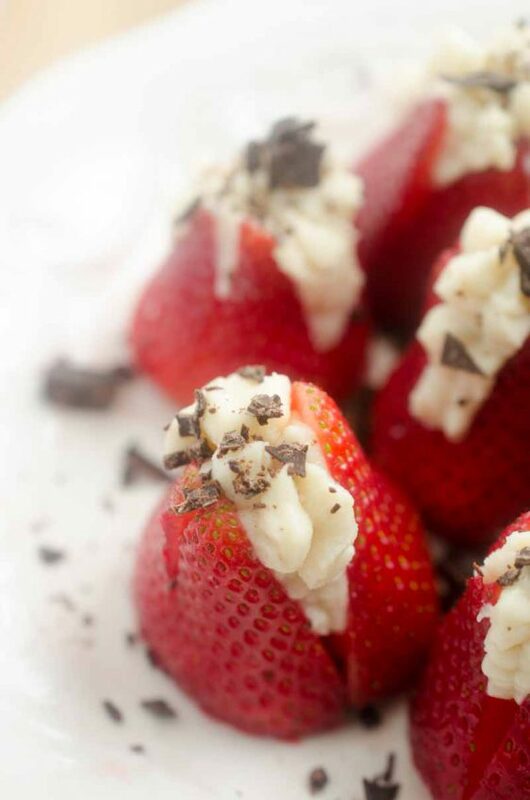 Easy desserts are always a win, right? 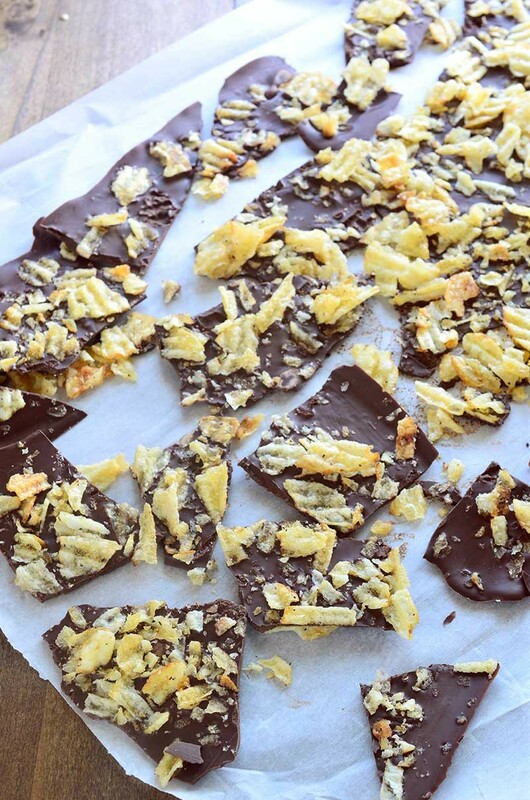 When I first made this Dark Chocolate Potato Chip Bark, I tried it with regular potato chips. It was ok. It did have that salty, sweet combo I was looking for, but I wanted more of a crunch factor. The second time I made it, I decided to use thick crinkle cut chips (Kettle Brand Chips to be exact). The crinkle cut chips gave this bark just the right amount of crunch that I was looking for. The smooth chocolate and the crunchy potato chips make this Dark Chocolate Potato Chip Bark an addicting sweet n’ salty dessert! Melt dark chocolate chips in the microwave in 30 second increments just until it starts to melt. Stir until smooth. Line a 9 x 13 inch baking sheet with parchment paper. Pour melted chocolate onto the prepared baking sheet and spread into a thin layer. Scatter crushed potato chips over the chocolate. Allow chocolate to set for 15 - 20 minutes or until hardened. Break into pieces and serve. I’m definitely a member of the sweet & salty club and this would certainly satisfy my craving for both! 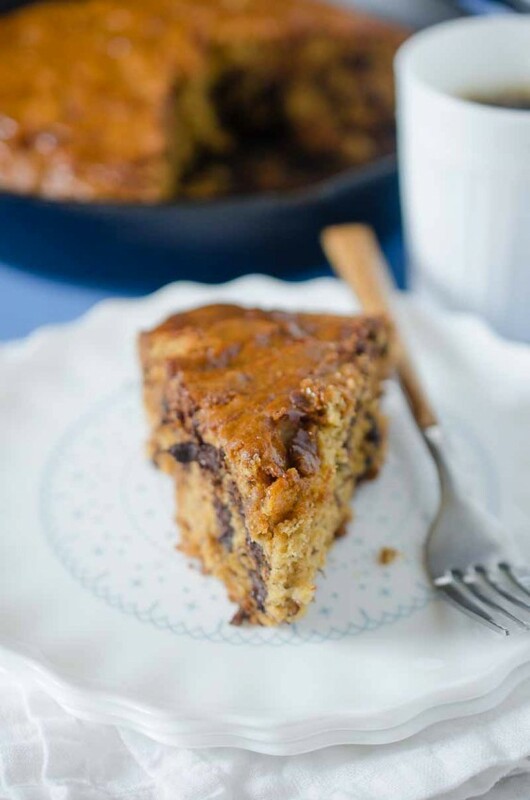 Between the sweet and salty combo and the dark chocolate in this, I’m a total fan of this recipe!! I’m more of a salty snacker too and this is right up my alley! Gotta try it! Lawwwd, this means I can have my chocolate AND chips at the same time!! Awesome! This looks like it has the perfect amount of salty crunch! 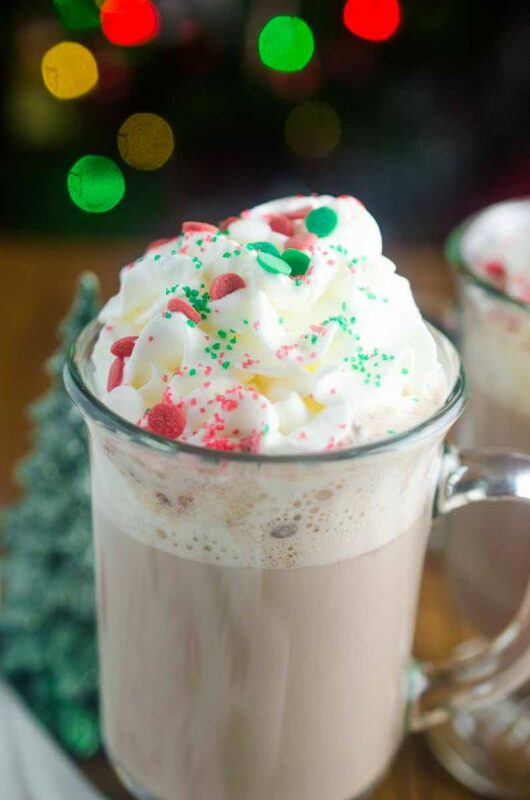 I would love to make a batch of this right about now! LIke I said on Facebook — I LOVE something sweet and salty together!!! Chocolate and potato chips are one of my favorite combos! I will DEFINITELY be making this one soon!